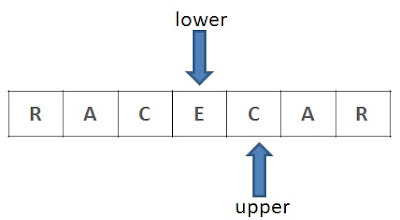 It is a sample C language example. It is a string palindrome program which accept a string from user. It checks that accepted string is a palindrome string or not. If string or string reverse is as same as then this string is a palindrome string. It means read string same in both forward or backward direction. Aim - C program to check whether the accepted string is palindrome or not.